How Far is Citrus Medallion? Citrus Medallion offers spacious Residential Plots, so that you can construct your house in Bangalore the way you like. 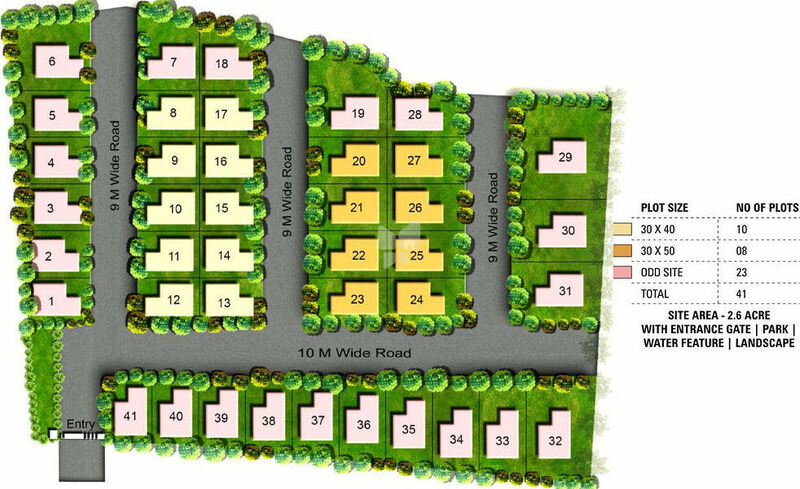 These legally approved Plots are brought to us by renowned builder Citrus Ventures Pvt Ltd.. These Plots at Amrutahalli in Bangalore is a kind of investment which you will cherish forever. According to the real estate market trends, Amrutahalli is one of the best sites for buying a house in Bangalore. The Residential Plots for sale offered in Citrus Medallion is all set to make sure the best living experience ever. Citrus Medallion is well connected to other parts of the city with wide roads. It is very easy to commute from Citrus Medallion due to its strategic location. Our titles and approvals are open to you for scrutiny. We will be transparent in every communication with you. All our properties are built on the foundation of transparency. We use the best material for the price band we sell in. We declare all the building specifications to you and we would not deviate from that. We adhere to commitments, legal guidelines and schedules. We don't want our buyers to be caught unaware when they are dealing with us.